The sandals that complete your new summer look. The smart yet laid back approach to your day to day attire. The glitter kicks that are most essential for your little ones wardrobe. The latest chunky trainer we cannot get enough of. The sustainable footwear brand that stands the test of time. 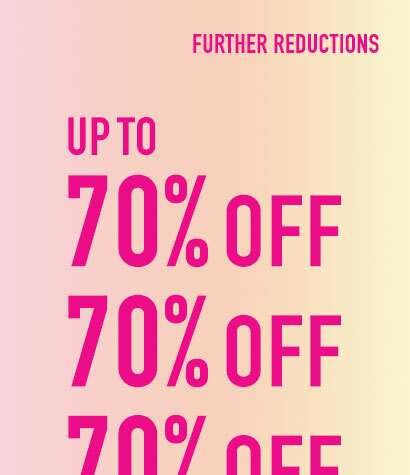 Sale - Up To 70% Off! Up to 70% Off selected styles. With over 100 products dropping every week the OFFICE collection of women’s shoes is the ultimate footwear destination. With a range of stand-out heels, boyish flats and timeless ankle boots, the OFFICE collection of ladies shoes will satisfy your every style need. 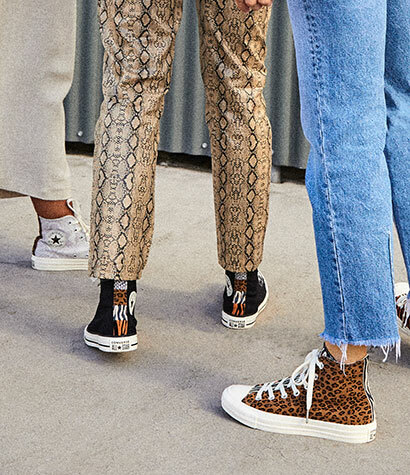 Whether you need the perfect stiletto heels for a party, some comfortable trainers for the weekend or some sandals for your holiday OFFICE is your go-to shoe shop for any occasion. All womens shoes are designed in London and manufactured across the world to bring you the best possible quality. OFFICE prides themselves on being a leading trend setter of footwear and source premium materials and finishes to produce the shoe that every girl wants on her feet.